To get some fresh air and some movement one has to go outside now and then. I love to take my camera with me and I like to quickly make videos. My gear is not very professional, but I love to see how far I can get with this. Hope you like it. 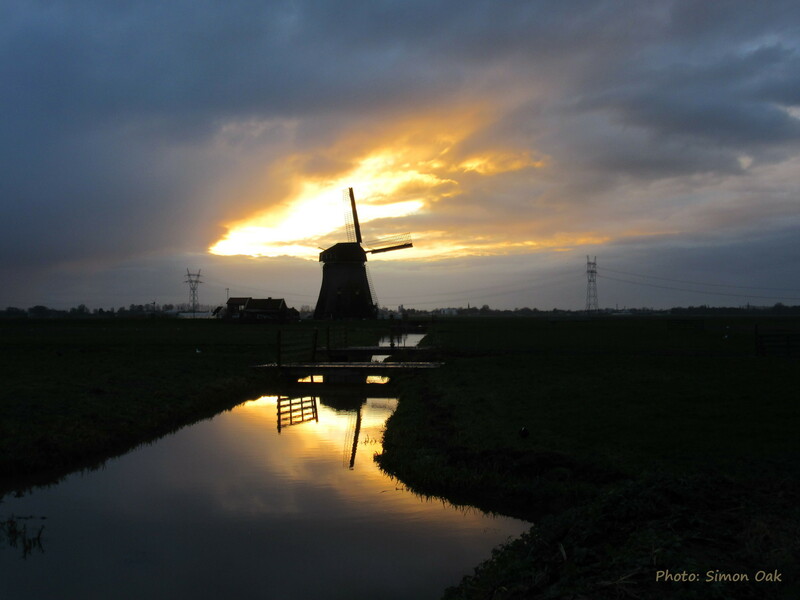 Here’s the video with “my” Windmill at the end of a pleasant afternoon, here in the Green Heart of Holland, featuring some coots, sheep, geese, swans and lapwings. The storm is over, so to let the clouds move, I applied a timelapse (x32) on the two major sunset shots. Great to have all this functionality at your fingertips in just a free piece of standard software (Windows MovieMaker).